Ecuador has said it may appeal to the International Court of Justice (ICJ) if the UK refuses to grant Julian Assange safe passage out of the country. 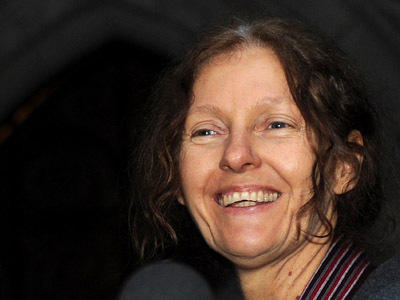 Eciadorian presidential staff adviser Alexis Mera said his government would pursue every legal means to bring Assange to Ecuador. 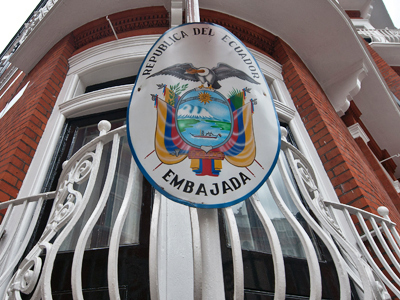 "We are open to discuss with Britain the solution to this problem, and if there is no diplomatic solution, we may resort to the International Court of Justice," Ecuadorian daily EL Commercio quoted Mera as saying. 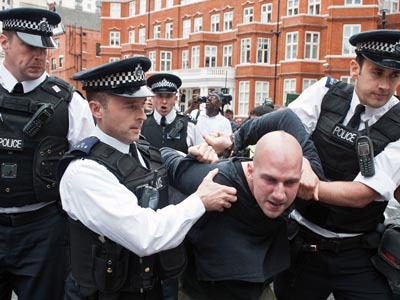 "It would be terrible and an attack on all international rights" if British police were to enter the Ecuadorian embassy, he said. On Friday Mera attended a cabinent meeting with President Rafael Correa and other ministers in the Southern city of Liba. The WikiLeaks founder Assange took shelter in Ecuador’s UK Embassy two months ago, with Quito granting him political asylum after careful deliberation on Thursday. 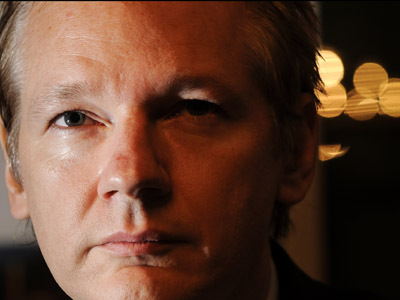 Ecuador’s Foreign Minister Ricardo Patino said that Julian Assange’s rights are endangered as he was at high risk of being extradited to the United States upon being handed over to Sweden by UK authorities. 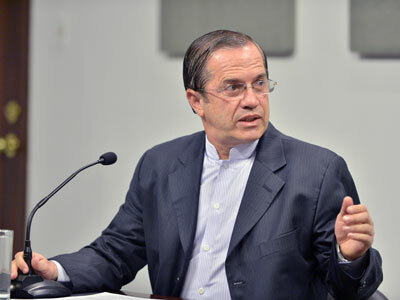 Patino further stated that Assange’s home country Australia was not providing him with sufficient legal protections, thus facilitating Ecuador’s decision to grant him asylum. 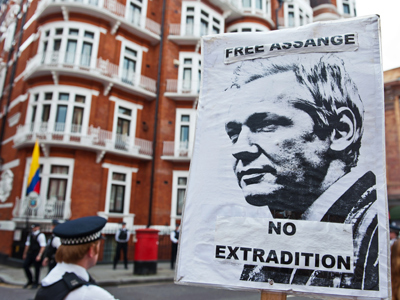 UK Foreign Secretary William Hague said that Britain did not recognize Assange’s asylum status and would continue with its efforts to extradite him to Sweden, where he is currently wanted for questioning on suspicion of sexual assault. 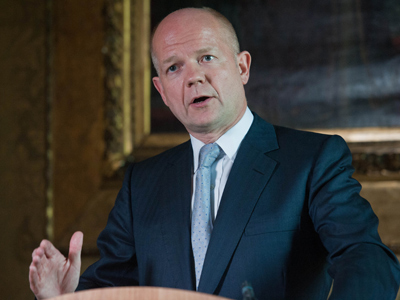 Hague reiterated that the UK “will not allow Mr Assange safe passage out of the UK." But maintaining such an “absurd position” is only pushing the WikiLeaks legal team to bring the case to the International Court of Justice, says spokesman Kristinn Hrafnsson. On Thursday, the head of Assange’s legal team Baltasar Garzon said that any attempt by the UK to block Assange’s safe passage to Ecuador would be subject to an ICC appeal. "What the United Kingdom must do is apply the diplomatic obligations of the Refugee Convention and let him leave, giving him safe conduct," the former judge told Spanish newspaper El Pais. "They have to comply with diplomatic and legal obligations under the 1951 UN Convention Relating to the Status of Refugees, and respect the sovereignty of a country that has granted asylum," he told the daily. The refugee convention defines who is a refugee, the rights of those granted asylum, and the responsibilities of nations which grant asylum. The convention further grants special travel arrangements for individuals who have been given asylum. 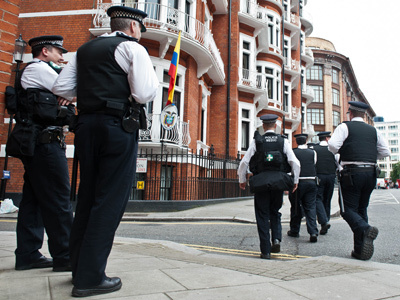 In the run up to the decision to grant Assange asylum, the British government reportedly warned Ecuador it could revoke diplomatic immunity for its embassy in London, empowering police to enter the building and arrest Assange. Patino responded that such an unprecedented action would be a “flagrant violation” of international law.